W ith the assistance of our deft team of professionals, we are able to introduce a broad array ofRetail Signs. 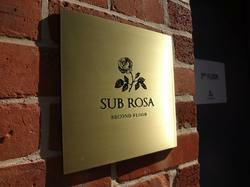 Banking on our enriched industry experience, we are engaged in offering a huge gamut of Etched Signs. 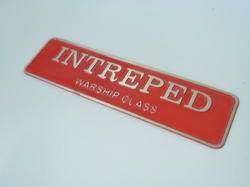 We bring forth an impregnable range o f cabin nameplates. 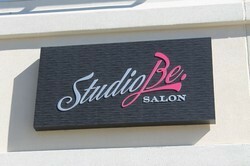 These etched signs are highly appreciated for its high quality, durability and optimum performance. We take into account the diverse requirements of our clients and offer suitable range of etched signs. Banking on our enriched industry experience, we are engaged in offering a huge gamut of Public signs. 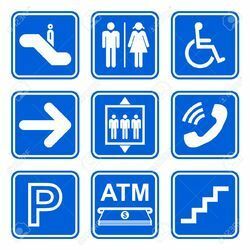 We bring forth an impregnable range of Public signs. These Public signs are highly appreciated for its high quality, durability and optimum performance. We take into account the diverse requirements of our clients and offer suitable range ofPublic signs. We bring forth our vast industrial experience and expertise in this business, involved in offering high-quality range of Etched Brass Signs. Looking for Retail Signs ?